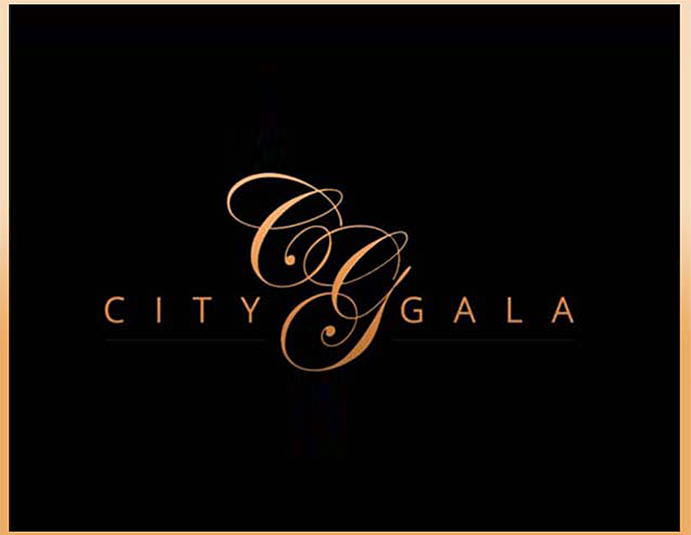 City Gala brings celebrities, business leaders and community together in support of giant achievements and humanitarian goals. 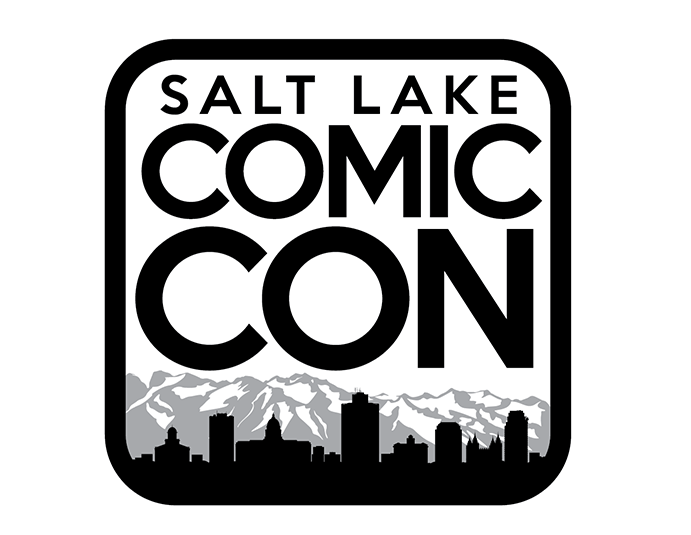 Salt Lake Comic Con and Salt Lake Comic Con FanX are Dan Farr Productions events and are now the most attended conventions in the state of Utah and the largest Comic Cons in North America per capita. 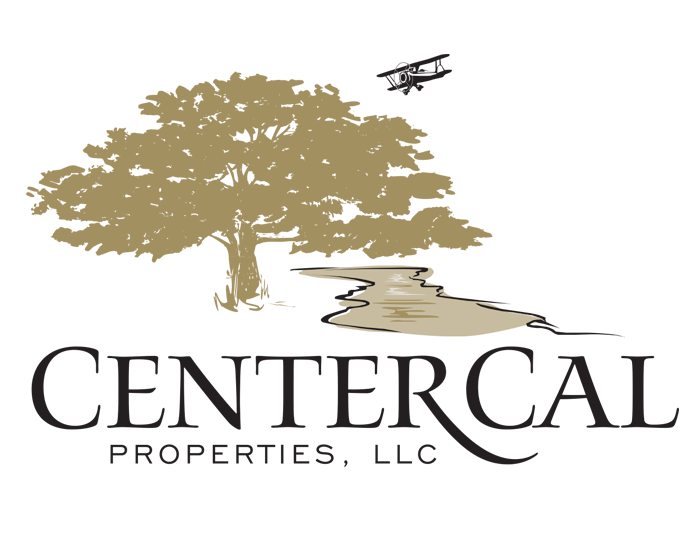 O.C. 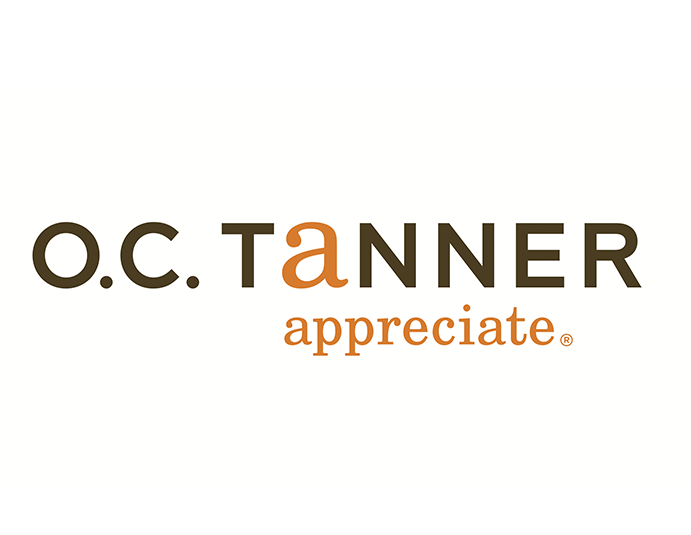 Tanner is a private organization that has successfully established itself as a profitable and thriving global venture for more than 80 years. 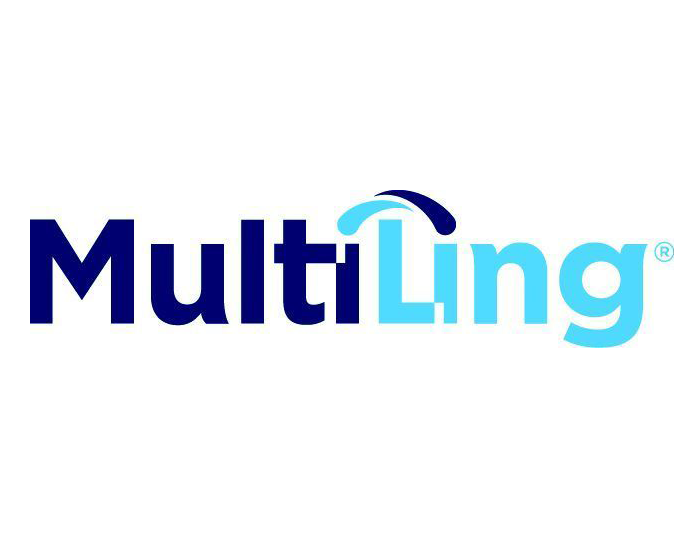 Now 25 years old, MultiLing has a long history of success using superior Intellectual Property translation to help companies enter or expand effectively and rapidly in global markets. 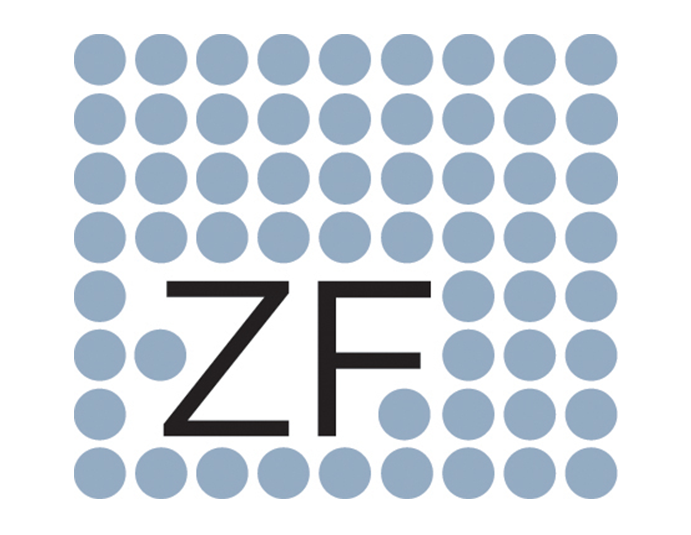 Zenger Folkman is an organization that epitomizes thought leadership strength. 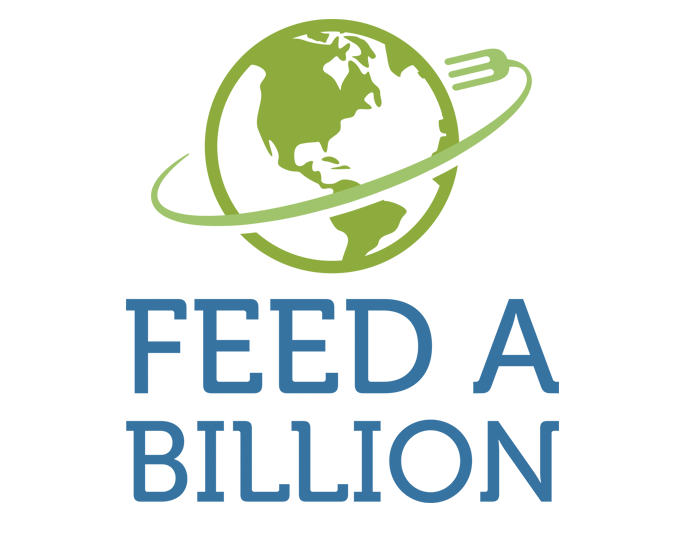 As an organization that espouses the value of “strengths-based” leadership development the company has leveraged its access to extensive databases of 360-degree leader and employee reviews.